What is technology doing to you? Civilian podcast producer Alia Tavakolian has always felt like a dumb tech consumer. Veteran tech-journalist Bob Sullivan has spent his life showing people they're not dumb tech consumers - they're being hacked. 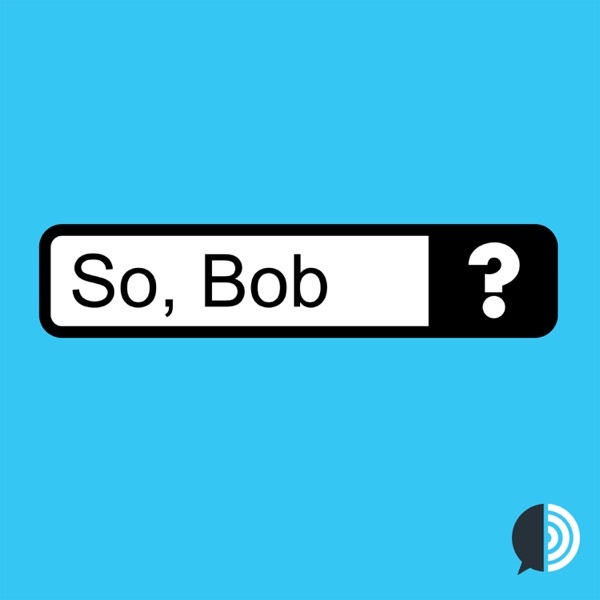 Each week, Bob and Alia join forces to answer your questions and untangle your sanity from this dark, scary world wide web. So, Bob…what is this show? Coming May 6: Bob &amp; Alia join forces to answer your questions and untangle your sanity from this dark, scary world wide web. So, Bob is a safe, welcome space for understanding what technology is doing to you. We’ll be dropping episodes weekly starting May 6. Subscribe now so you don’t miss a thing!